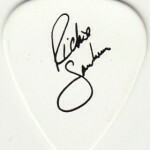 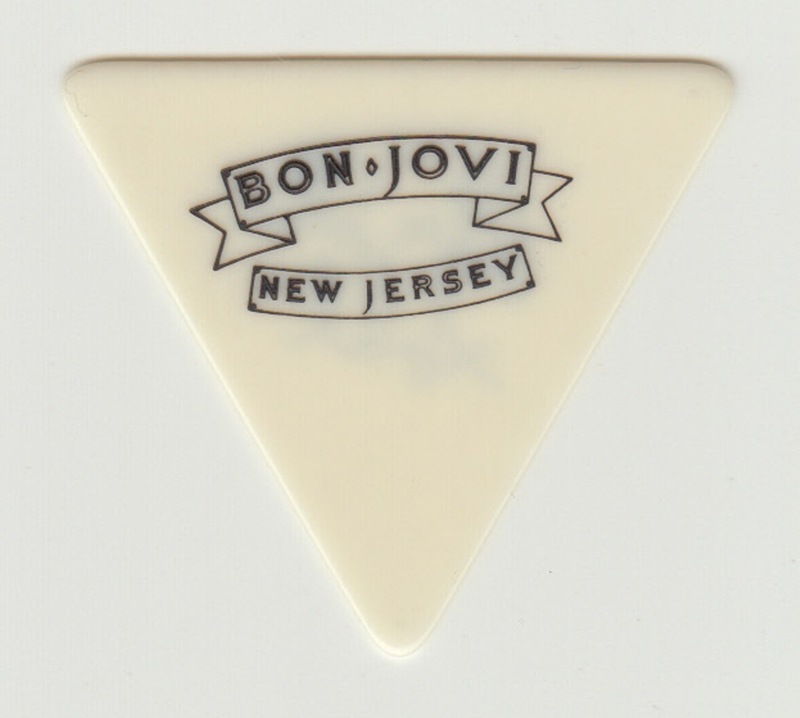 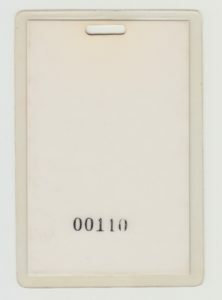 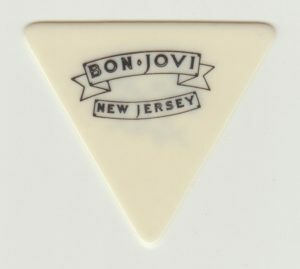 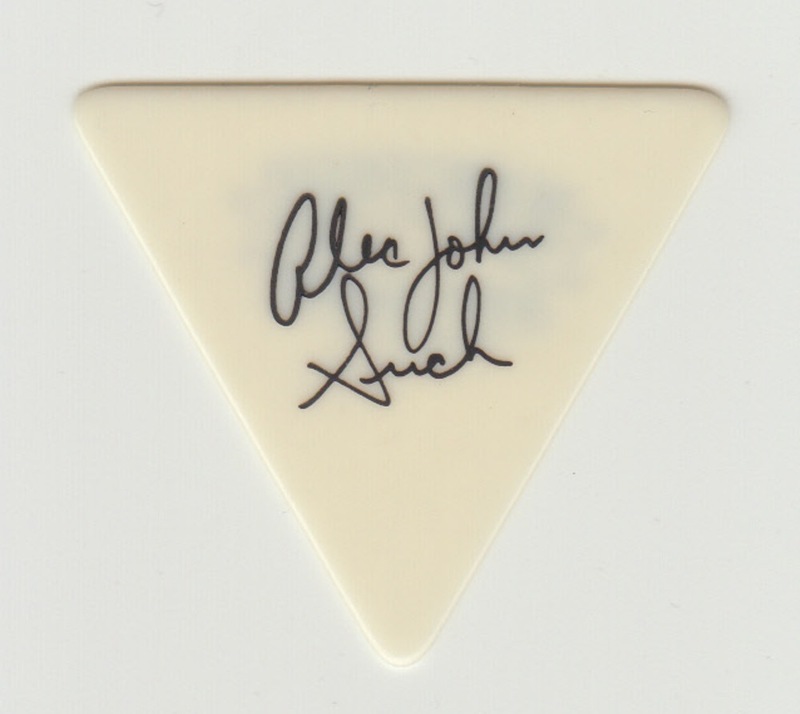 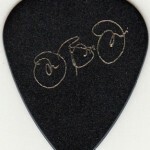 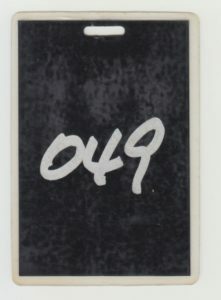 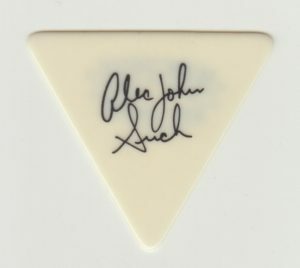 Base pick of ALEC JOHN SUCH that was actually used at the NEW JERSEY SYNDICATE TOUR held from 1988 to 1990. 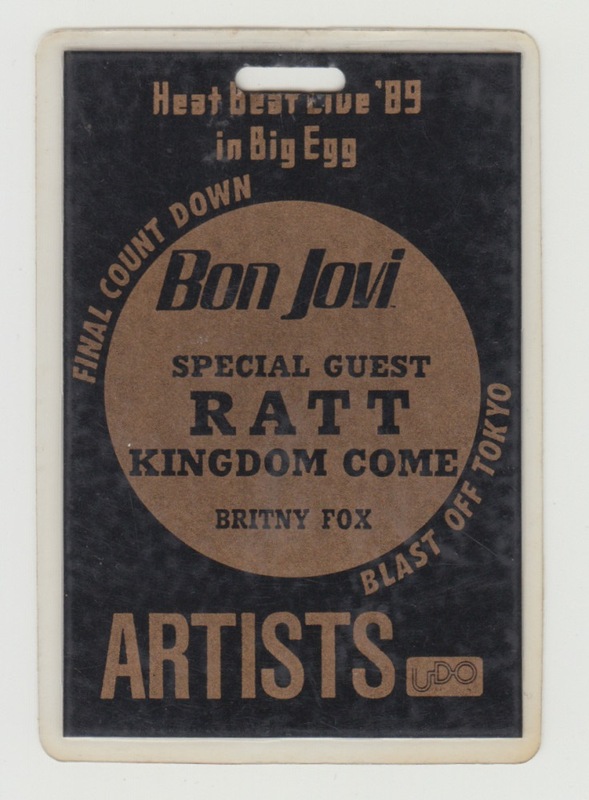 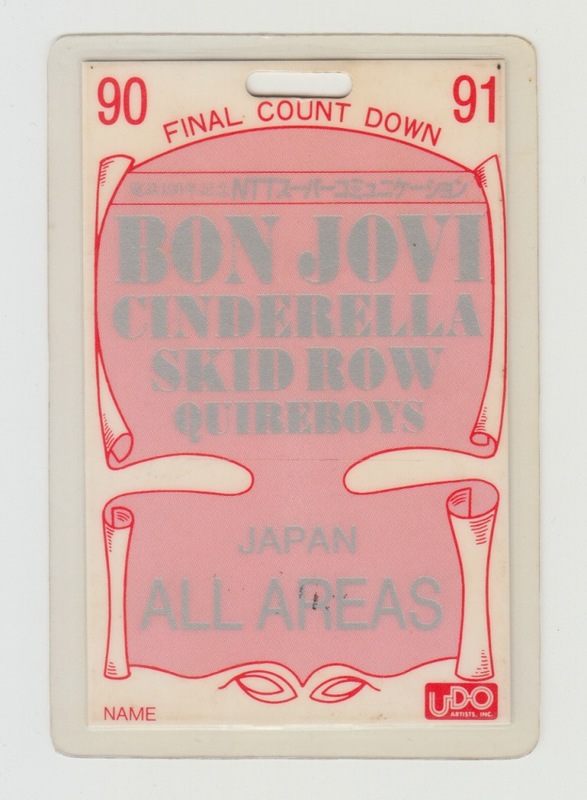 Backstage pass of countdown live held at Tokyo Dome from 1990 to 1991. 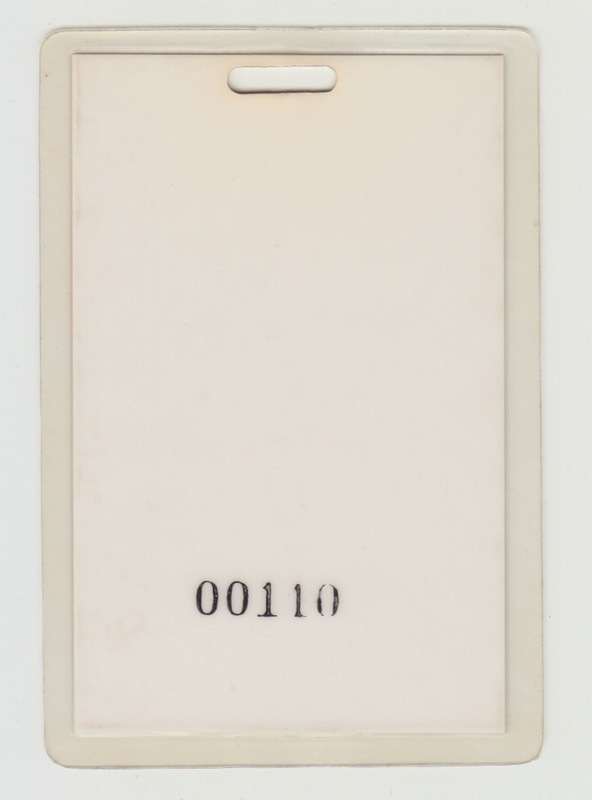 Pass that can enter all areas. 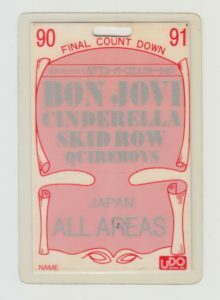 Backstage pass of countdown live held at Tokyo Dome from 1988 to 1989. For artists who appeared on the day. 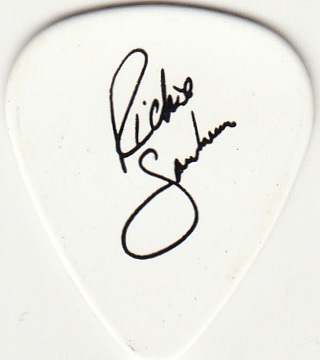 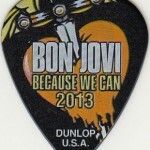 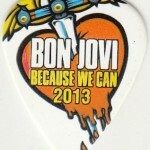 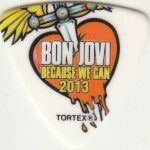 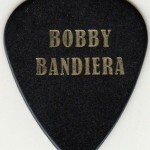 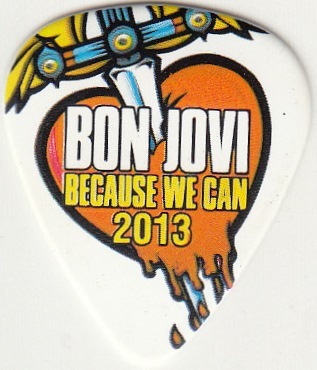 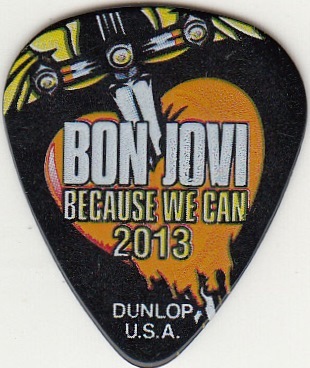 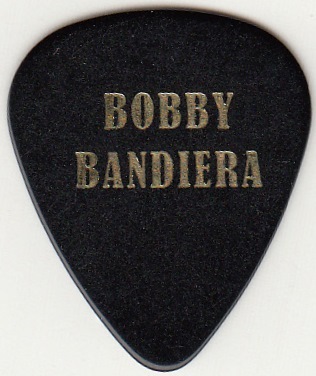 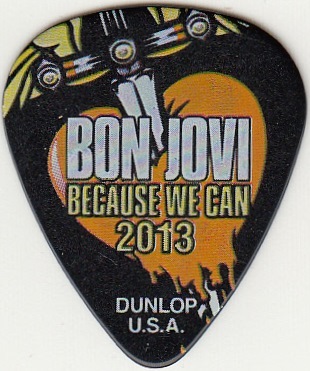 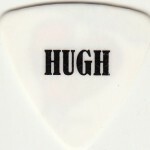 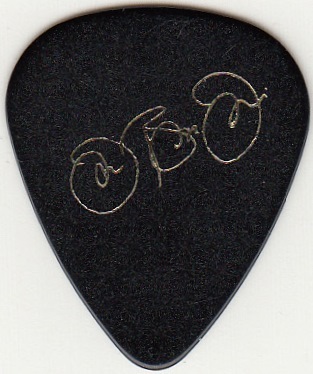 The pick actually used in the 2013 BECAUSE WE CAN tour (because of the pick used at the time of February, there is no pick of PHIL X). From the top, JON, RITCHIE, BOBBY, HUGH.